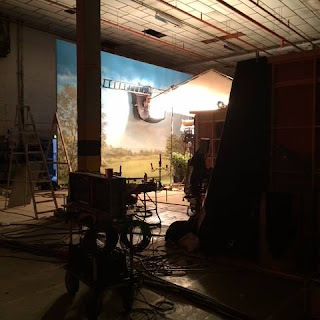 Poldarked: Does Poldark's Popularity Mean More Babies Named Demelza? Does Poldark's Popularity Mean More Babies Named Demelza? Did you know that "Demelza" only started popping up as a given name after the publication of Winston Graham's first Poldark novels? There is some dispute over who was the very first Demelza. According to British Baby Names, the first Demelza listed on the Birth Index of England and Wales was Demelza Cotterell, born in the fall of 1951 in Penzance, Cornwall. However, in Winston Graham's autobiography, Poldark's Cornwall, the author states that Demelza Val Baker, daughter of British writer Denys Val Baker, was the first to bear the name. Interestingly, though not surprisingly, both of these supposed "first Demelzas" were born in 1951 in Cornwall. When Poldark first aired on the BBC in 1975, it propelled the name Demelza into the spotlight and onto baby name lists. Not surprisingly, since Poldark aired in over 40 countries worldwide, the name Demelza (or variations on the name) has even travelled overseas. Demelza (and a variant spelling, "Demelsa") can be found in Spanish birth records in the late 1970s and 1980s, and two well-known Australians--netball player Demelza Fellowes and model Demelza Reveley--share the name. 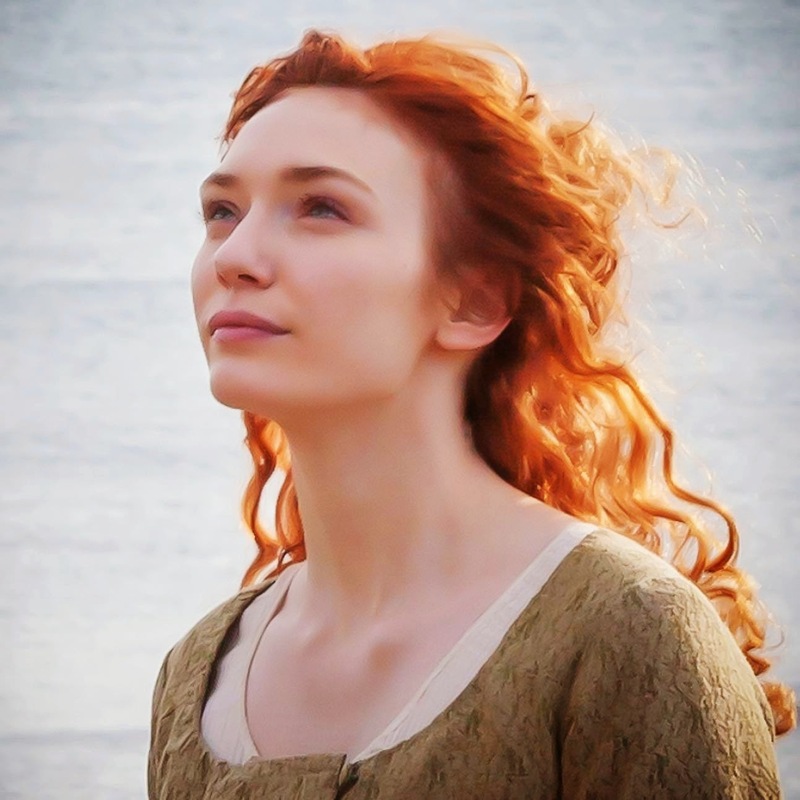 Since the new Poldark series, starring Eleanor Tomlinson as Demelza, has proven to be so popular with fans, do you think we'll see a swell in the number of Demelzas being born? Would you ever consider choosing Demelza for a baby name? I didn't know that! Awesome. Those stats not 100% accurate! No mention of 1995, ie, the year my daughter, Demelza, was born. Oh no! Unfortunately, the Office for National Statistics has only published comprehensive name data going back to 1996; everything older just includes the top 1000 names for that year. What about the huge increase in the 1970's and 80's of boys named Ross? The first series produced a whole generation now men named after Ross Poldark. yep my son was born in 1977 and i called him Ross!! !